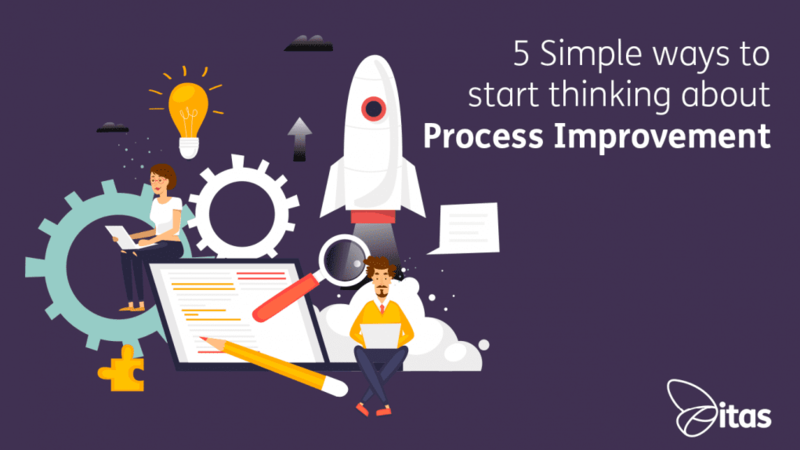 Every company needs to take into consideration Business Process Improvement (BPI). BPI is an exercise in which business managers analyse their methodologies to identify flaws in their existing processes. This exercise is used to meet new objectives and goals like saving time, reducing costs, improving profit and generally streamlining their business for long term improvements. Is BPI a strategy you would like to implement? 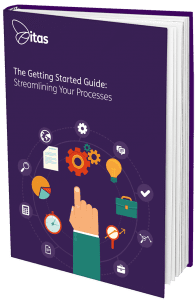 The five steps below will help you get started with improving your processes and thinking of ways you can apply these ideas to your business. In order to achieve long term improvements, you need to decide what those improvements should be! To do this you need to recognise where your company is struggling. Are you struggling with time? Are you failing to hit your revenue targets? What would you like to be achieving, and is it a realistic goal? What are you currently doing and why are you doing it? This is a critical factor you need to recognise and be able to justify. In order to begin implementing BPI you need to decide whether you are going to use the focus method or the layered approach. Focus – Focus on one particular process and gather as much information as possible, analysing what, how and why you are using this process. Layer – If you’re unsure of where to start to consider the layer method. Look across the processes for easy areas of improvement. Once these are out of the way, you can concentrate on the larger layers of improvements. Once you have an understanding of your processes and what you would like to achieve, it is useful to work out how much time is being used, or potentially wasted, on day to day tasks. A good way to analyse this is by asking your employees/ colleagues to write down five things they spend the majority of their time doing. Get them or another member of staff to time them doing it. Often people underestimate the amount of time it takes to do a simple task. For each task or process your colleague undertakes, put a number on it in terms of man-hours per year. How much time does it take to follow that process through or produce the output? If it’s a repetitive task, average out how many times they do it a week, then a month, then a year. Multiply the amount by the time it takes to complete that process from the very beginning until the end. You will begin to realise how little tasks can soon add up to a lot of time spent. After analysing your processes you need to execute some solutions. Is a colleague taking so much time on small tasks due to lack of training? Or maybe they are trying to tackle something that is too big for one person to handle? You need to make sure that the money that is being spent on new technology and the staff using it is being pushed to its full potential. Lack of training or support could mean that you are not getting the most out of your business or your staff. Solutions for all your processes should be executed, be prepared for trial and error. The worst thing you can do is evaluate your processes a year down the line. You need to be aware of your goals and be prepared to evaluate whether you’re meeting them on a frequent basis. Also, you need to be prepared for failure. You are not always going to meet your goals straight off the bat. You need to make sure you are flexible and adaptable with your goals, tailoring them so they are reasonable and achievable for your business. If you do not hit your goal the first time, ask yourself why? When you understand why you have not achieved it, come up with ideas for other ways to achieve it. Be critical but reasonable. Please remember, this is not something you can achieve overnight and needs careful planning and manipulating to be able to apply to your business. Treat BPI as a new project and make sure you ask for input and ideas from your colleagues to help get your business running smoothly and more efficiently.